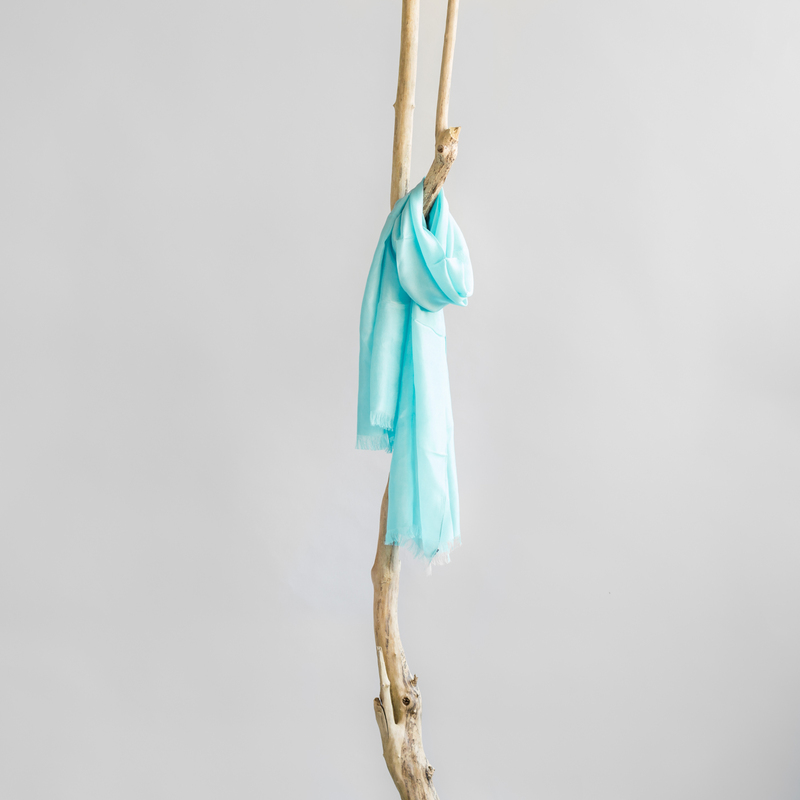 Lustrous silk scarf from the North of Thailand. 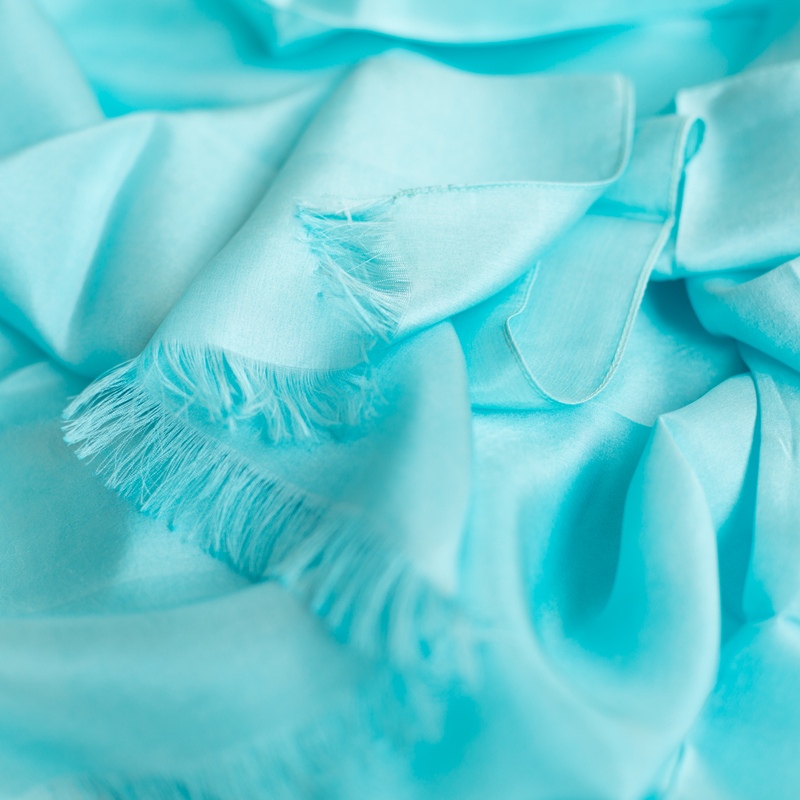 Aqua / mint lovers will be pleased with the softness and lustre of this silk scarf. Vinita is a small scale producer in the North of Thailand. She creates the most fascinating colour palettes. Wear it casual or chic. Anything goes with this versatile piece.